Home Health Opinion poll Four ways to fight belly fat naturally!!! Four ways to fight belly fat naturally!!! 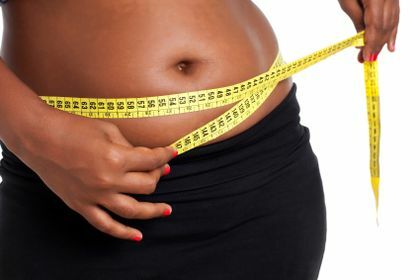 For someone who doesn't have or has never had belly fat, he/she won't know that is one of the hardest to remove. It requires more than just taking a certain diet for that fat to disappear. Most people use exercise to shed those excess fats, but there are also other natural ways you can shed and lose that belly fat fast. If you want to make that process faster, you might want to take the following natural treatments to consideration. If you want to lose that belly fat then ginger tea comes in handy, adding ginger tea to your diet is important. This is because ginger being a thermogenic agent, it helps with digestion and also increases body temperature which in turn burn excess fat. Many people hate working out, but if you want to make that belly fat disappear you have to work out. If you can't afford gym secession you can jog. This will help in achieving your goal which is a flat belly. You might be hearing this for the first time but garlic is also useful when it's comes to matters of shedding belly fat. This is because garlic has anti-obesity properties and also reduces blood pressure. You can add garlic to your meals or chew it. Turning up the heat in your body by eating pepper can help. Peppers have capsaicin and they also have thermogenic properties. This means they improve metabolism and break down fats stored in the body.